Above photo by Alyssa Ryan Photography. Above hair by Samantha Lindsay Artisty. After my platinum blonde phase, I am the type of person who goes a couple days between washing my hair. I started doing that because my hair was so dry, fragile and brittle. 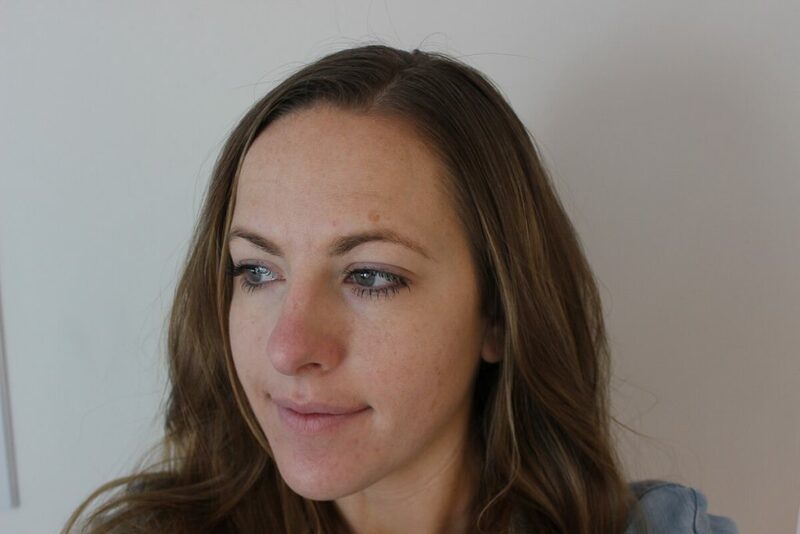 My hair is much healthier now, but if I wash my hair too often I start to notice it dry out. 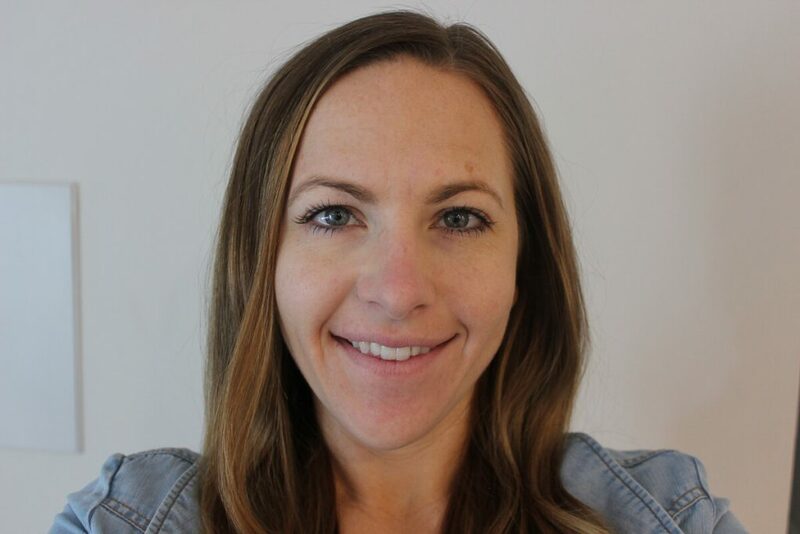 Thankfully dry shampoo was invented for people like me who workout 3-5 days a week and want to maintain the same hair washing schedule. In the images above, you’ll notice the before photos in the left column. 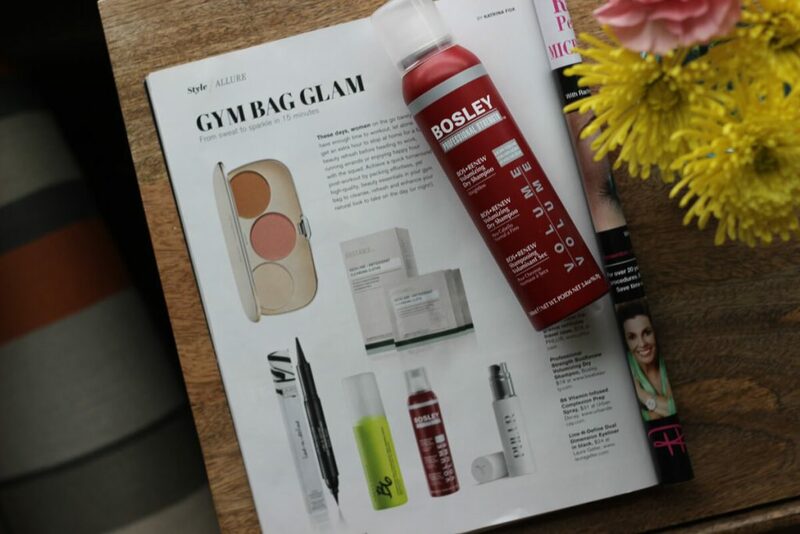 In the right column, I shared photos of my hair after using Professional Strength BosRenew Volumizing Dry Shampoo from Bosley, which is $19 at loxabeauty.com. 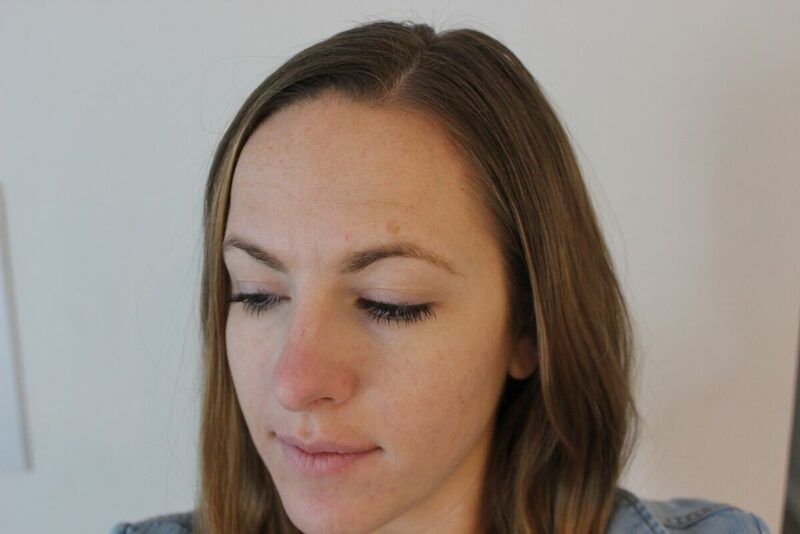 I love that it’s a clear spray that does not leave a white or colored streak after using it. My hair was a little damp afterwards, but it quickly dried on it’s own and lifted some of the “greasy” look that you see in the before photos. 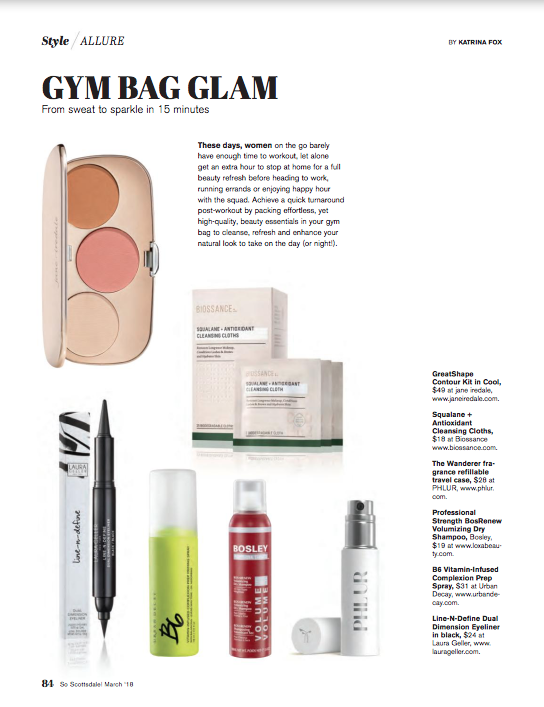 Other products that I love to throw in my gym bag are items with a dual purpose. 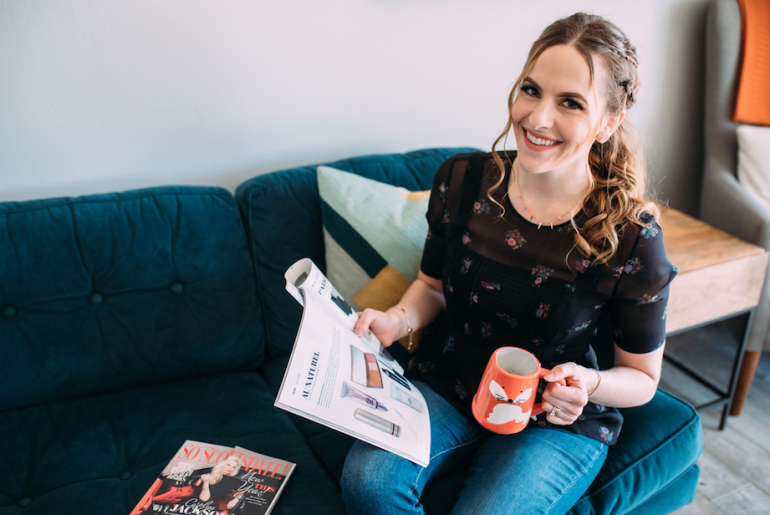 If I can use one product that does two things, it will save me time and money. 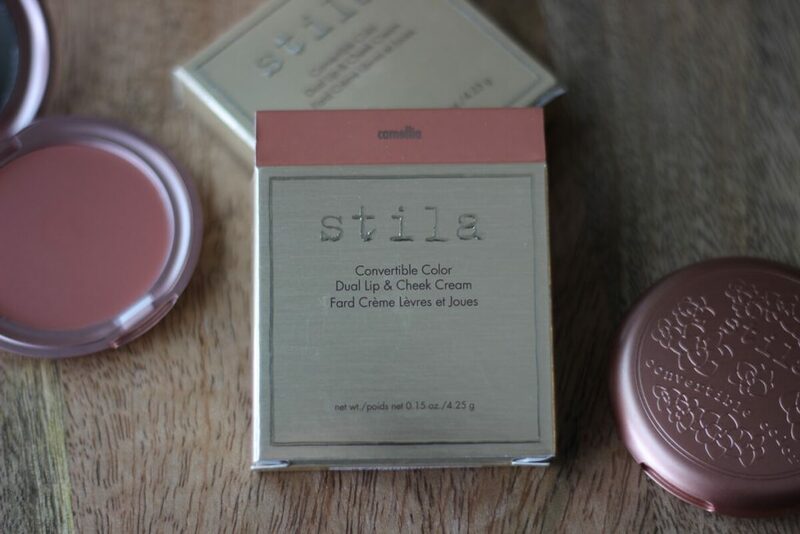 Here are a couple of my favorites: Convertible Color for lips and cheeks by Stila Cosmetics for $25 at stilacosmetics.com. 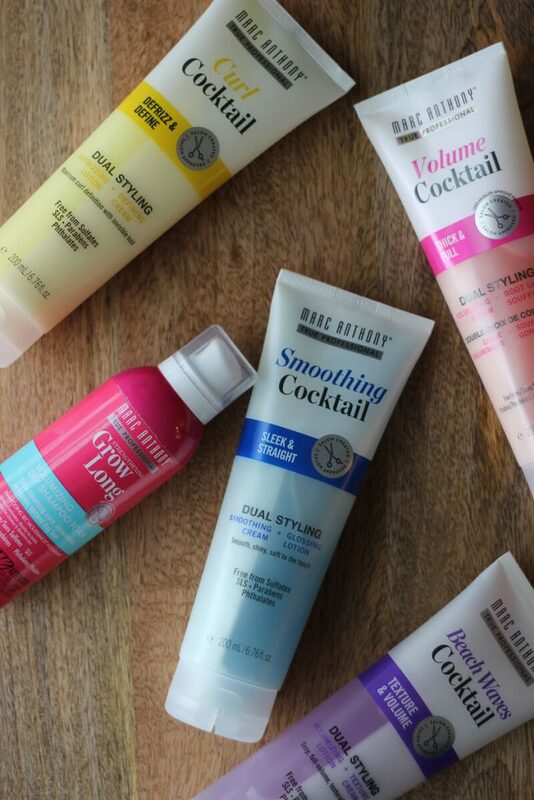 Hair Cocktails with a purpose and dual styling gels by Marc Anthony are also a great option if you’re washing and styling your hair at the gym. Although not a dual purpose, Marc Anthony also makes a great dry shampoo that is actually a foam, so it’s a bit more hydrating than a powder shampoo. 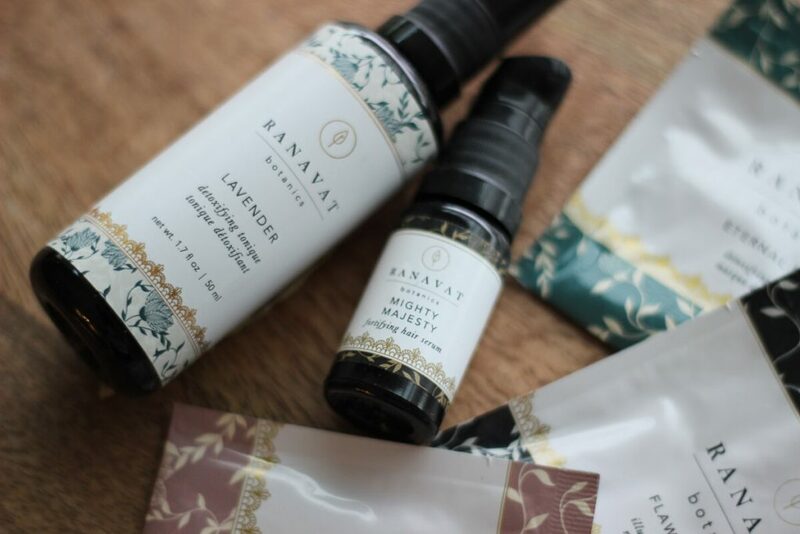 Also, Ranavat Botanicals offers a great toner that you can spray on your face, which is handy for your gym bag and a hair serum that is in a compact container since a little goes a long way. 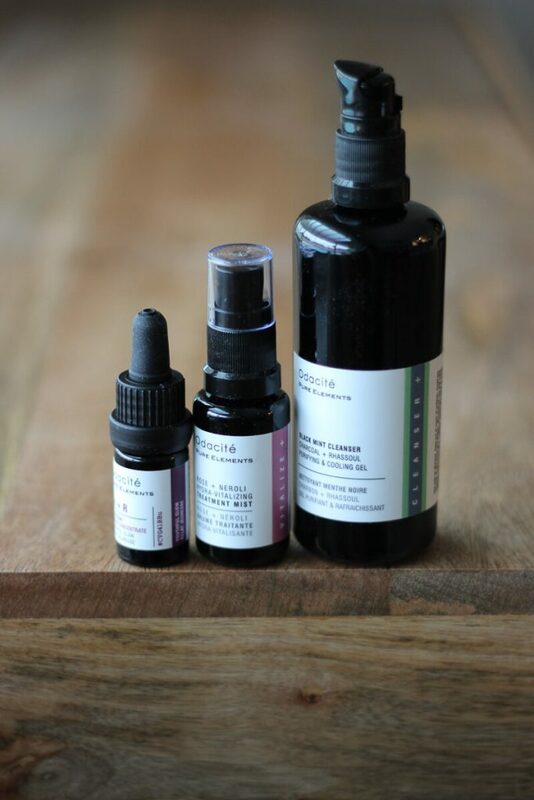 Last but not least there are three skincare and beauty lines that natural ingredients to help cleanse the skin and keep your skin healthy long term. Odacite is one of these brands and I especially love the Mint + Green Tea Hydra-Purifying Treatment Mist, which is $29 at odacite.com. When I’m very active, this mist helps to keep my breakouts to a minimum, which happen to occur more when I’m regularly working out. 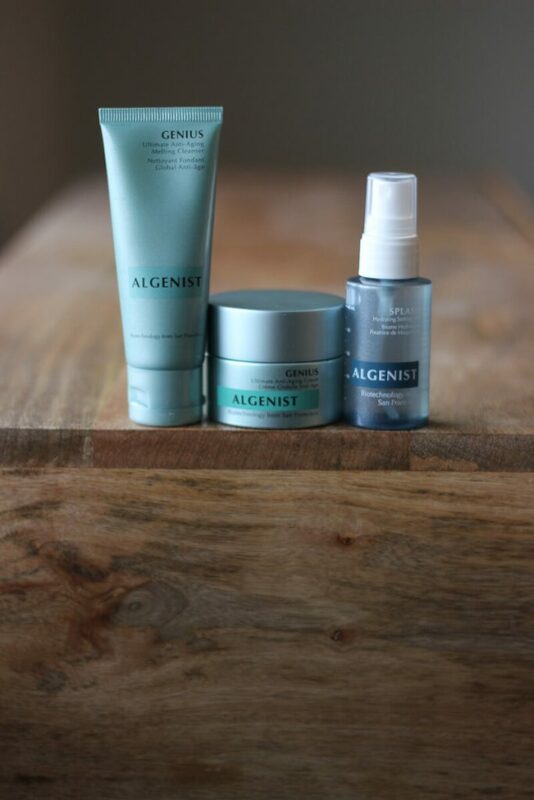 Algenist has a great line-up of products that use micro-algae technology. 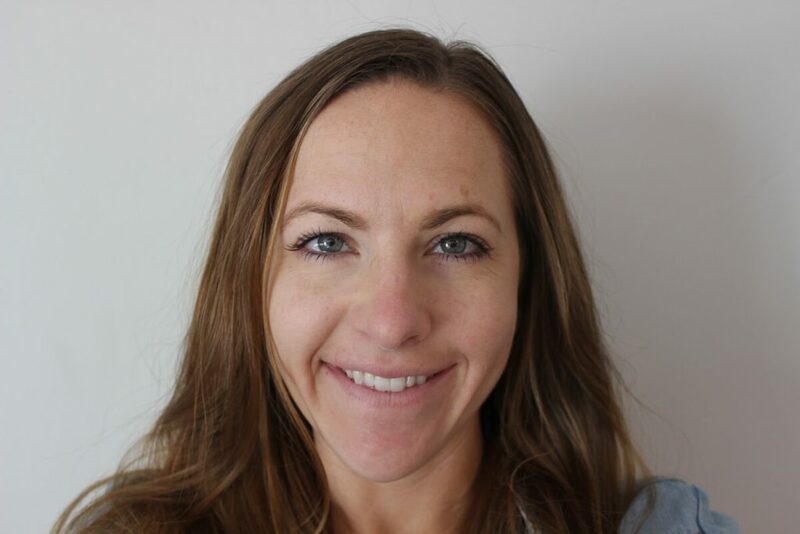 Through this technology they are able to naturally-source and sustainably produce a compound found in algae that has significant visible and measurable results for anti-aging properties. 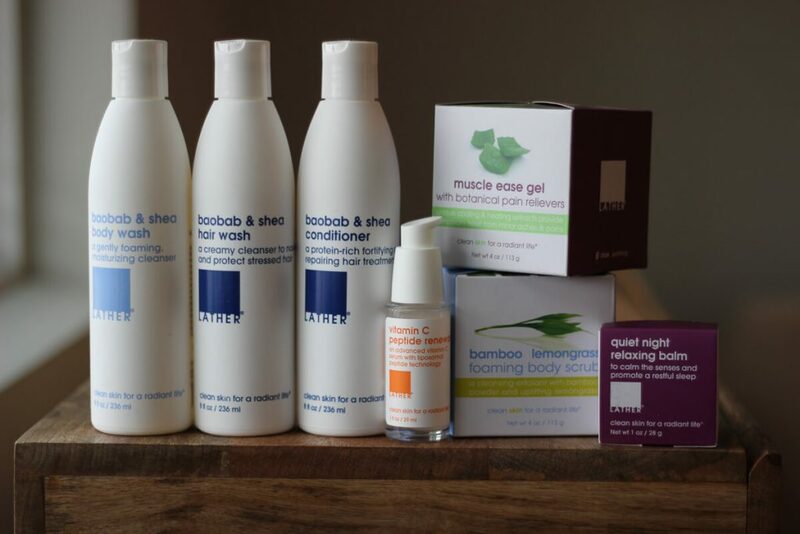 Lather, which has a store in North Scottsdale, has a wide range of skincare and beauty products that aren’t solely focused on the face. I love the shampoo, conditioner and body wash, especially the containers because it’s a little bigger than travel size, but still easy to take with you to the gym. I find myself filling up the little travel size containers too often, so it’s nice to have a larger size. Also, they offer a muscle ease gel for after a tough workout and relaxing balm to help calm you down for bedtime. The product that I think is the most interesting is the Lavender & Bergamot Deodorant Crème, which is $14 at lather.com.